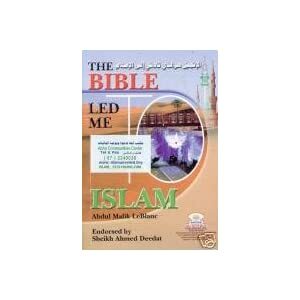 After converting to Islam, Abdul Malik LeBlanc also wrote a book called “The Bible led me to Islam”. This entry was posted in Converts and tagged Books, Converts, Deen Show. Bookmark the permalink.